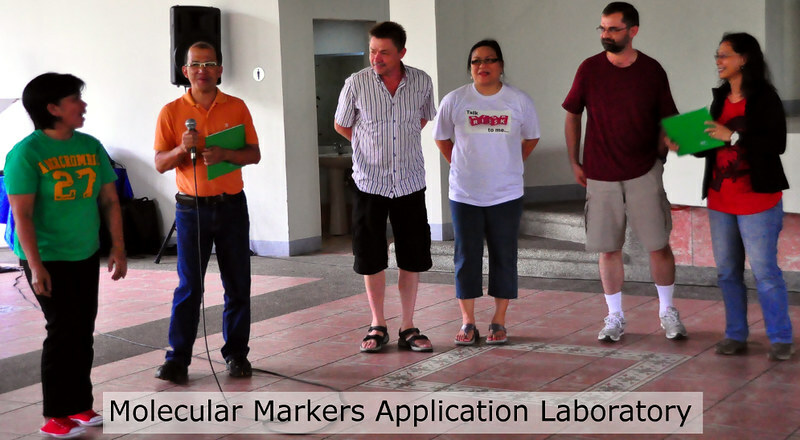 The IRRI-Japan Laboratory and the Molecular Markers Application Laboratory won the Best Laboratory Award 2012, as announced during the team-building activities of IRRI's Plant Breeding, Genetics, and Biotechnology Division on 24 August 2012. The evaluation was made by PBGB's Risk Management and Quality Assurance (RMQA) committee, headed by Glenn Gregorio. 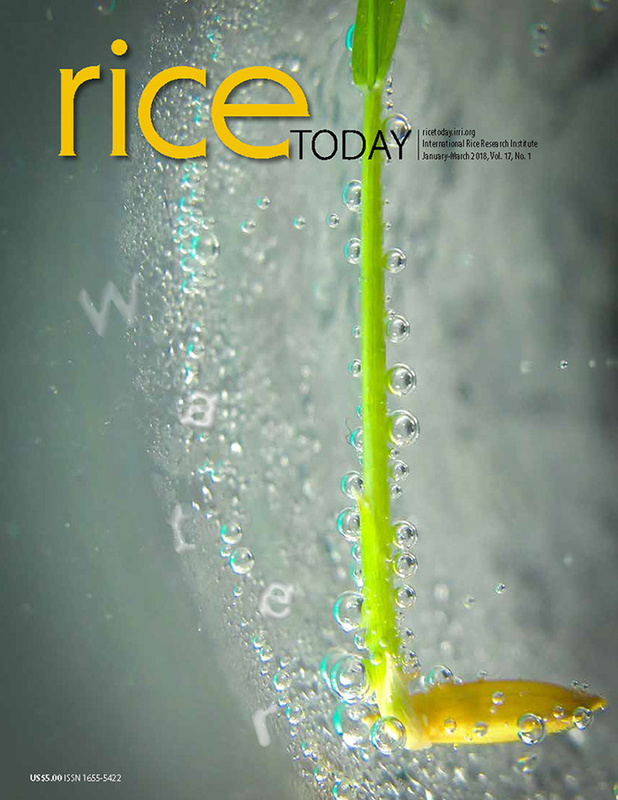 Other members are Mayee Reveche, Joie Ramos, Vit Lopena, and Norman Oliva. The committee evaluated the implementation of laboratory safety measures and documentation of standard operating procedures in all 13 laboratories of PBGB and used a checklist based on international standard on good laboratory practices. Representatives of the winning laboratories received certificates and five boxes of pizza each, courtesy of RMQA. 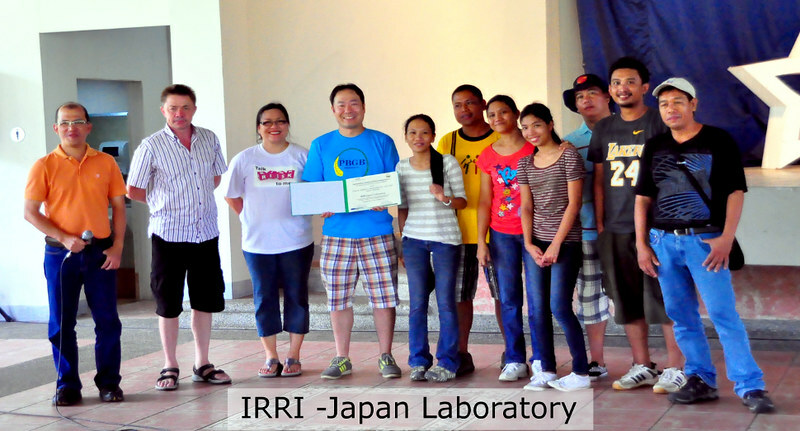 The IRRI-Japan Laboratory also won the award last year. The PBGB team-building event was held at Island Cove and Leisure Park in Kawit, Cavite, Philippines.